Hollywood mogul Harvey Weinstein made headlines this week after allegations of sexual harassment and misconduct. 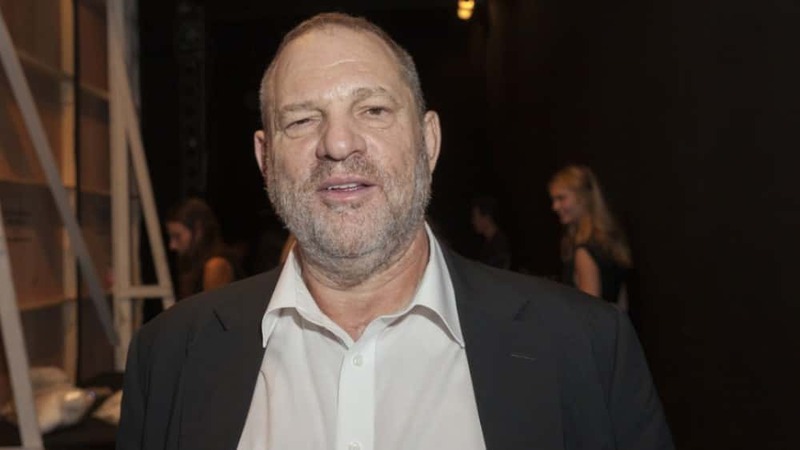 Now the Weinstein Company’s board of directors have announced his termination. Weinstein was notified of the decision via e-mail and his brother, board member Bob Weinstein, was one of the signatories. Harvey was one of the company’s founders.